Author(s): MINIYAR P. B. AND MAKHIJA S. J. 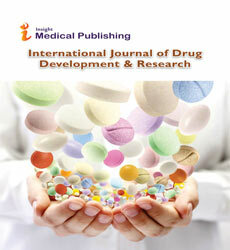 Author(s): PHARM. ADIBE MAXWELL O., PROF. AGUWA CLETUS N., DR. UKWE CHINWE V., DR. OKONTA JEGBERIME M, PHARM UDEOGARANYA OBINNA P.